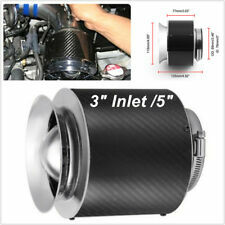 Carbon Fiber Universal 3" 76mm Car SUV High Flow Cold Air Intake Filter Cleaner. The semi-spherical honeycomb structure allows the chaotic airflow to be evenly dispersed in six directions, allowing the air to form a smooth flow. 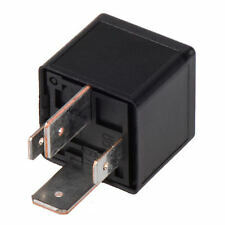 Part Number: A52AG07. Pulled from: 2010 Subaru Impreza. Part: Air Box Intake Cleaner Filter. Perrin 05-09 LGT / 08-11 WRX / 08-11 STi Drop In Filter. Increases in horsepower are a simple easy install away! 2008-2014 Subaru Impreza WRX H4.2458cc Air Filters::Air Filters - Drop In. 2010-2014 Subaru Impreza WRX Limited H4.2458cc Air Filters::Air Filters - Drop In. Trending at $56.48eBay determines this price through a machine learned model of the product's sale prices within the last 90 days. Silicone technology allows us to design a turbo inlet hose that is better in all aspects than the OEM part and increases your engines horsepower and performance. The PERRIN inlet hose is reinforced with a stainless steel support wire that is embedded within the silicone layers. Redesigned GT Style Spoiler From Rtunes Racing. 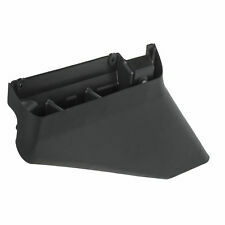 GT Style Type-V Aluminum Spoiler with Matte Black Finish. 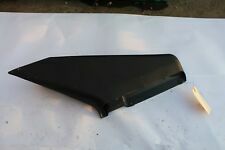 This Spoiler is universal type and can fit on Most vehicle with trunk. Made By High Quality CNC Machined Aluminum. Precision Construction Our intakes are constructed from aluminum tubing which is precision CNC mandrel bent for consistent and perfect fitting parts. 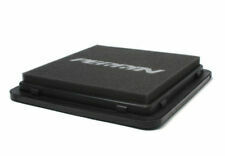 Sound With a PERRIN intake system your car will make a throaty, deep tone on throttle that is undeniably modified. 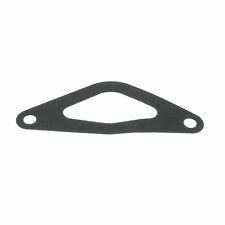 Part Number(s): 14457AA520. Part/Notes: AIR INTAKE HOSE, P# 14457AA520. 10 IMPREZA. -Life is life and issues arise; people make mistakes. 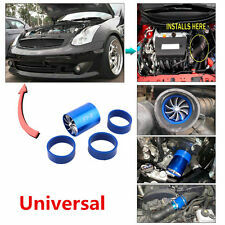 Easy Fit for any 64mm / 76mm Air Intake Hose. - The aluminum injection pipe coupled with the funnel-shaped air filter allow cold airflow channeling leading to minimal intake turbulence, air speed boosting and, in turn, creating pure horsepower and improving fuel / gas mileage. 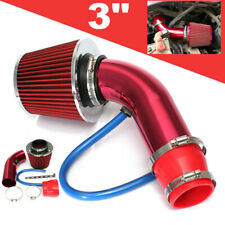 The mandrel-bent aluminum intake pipe is available with a red or black powder-coated finish or a polished aluminum finish. This pipe utilizes the Mishimoto air straightener andCNC -machined mass airflow sensor (MAF ) housing to provide accurate and consistentMAF readings, which translates into a smooth power band. 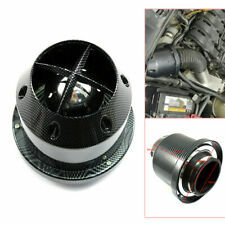 GrimmSpeed 08-14 Subaru WRX/STI Cold Air Intake - Black. The intake must be able to be installed quickly, without removal of the bumper. The intake must produce horsepower and torque gains throughout the RPM range, not just on the top end. 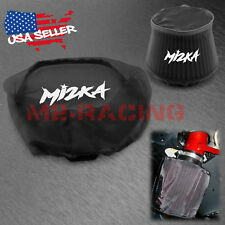 This is for a 2008-2011 Impreza Forester Air Intake Chamber #14435AA290. Subaru Impreza 2.5L 5MT 4WD Outback Wagon. Subaru Forester 2.5L 4AT X. Subaru Impreza 2.5L SS 4WD Outback Wagon. Subaru Forester 2.5L 4AT X Limited. Each clamp is stamped with the PERRIN logo. PERRIN PERFORMANCE COLD AIR INTAKE SYSTEM. 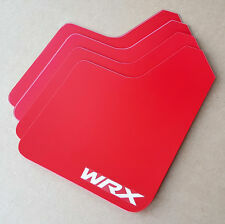 The PERRIN WRX/STI Cold Air Intake is available in black or red wrinkle powder coating. PRECISION CONSTRUCTION Our intakes are constructed from aluminum tubing, which is precision CNC mandrel bent, for consistent and perfectly fitting parts. Trending at $292.50eBay determines this price through a machine learned model of the product's sale prices within the last 90 days. 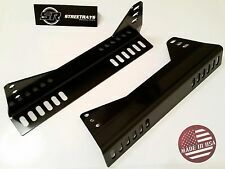 Redesigned GT Style Spoiler From Rtunes Racing. GT Style Type-S Adjustable Aluminum Spoiler with SILVER Finish. This Spoiler is universal type and can fit on Most vehicle with trunk. Made By High Quality CNC Machined Aluminum. 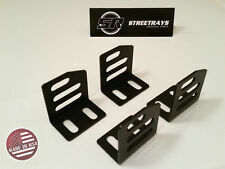 Mounting style: Front or Rear Wheel Well Mount. Fit for Most vehicles. Material: Plastic.